Medal of Honor Review | The Fighting 1:18th! Medal of Honor is one of the most famous and successful video game franchises of all time. When you think of MoH, you think World War 2. For the 13th edition in the long running series, you experience for the first time a non WW2 setting. 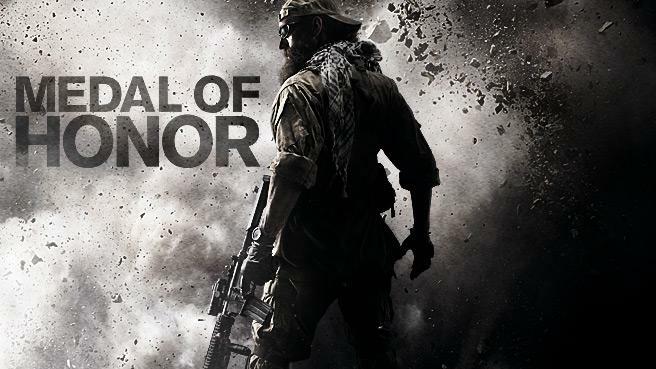 Simply titled Medal of Honor, this title is a reboot and takes place during the War in Afghanistan. MoH was released in October 2010 by Danger Close who are affiliated with Electronics Arts and DICE who are famous for Battlefield. The title is the first in the series to feature a Mature rating. I originally passed on the game as I was too focused on Call of Duty at the time. After picking the title up for $20, I was pleasantly surprised. 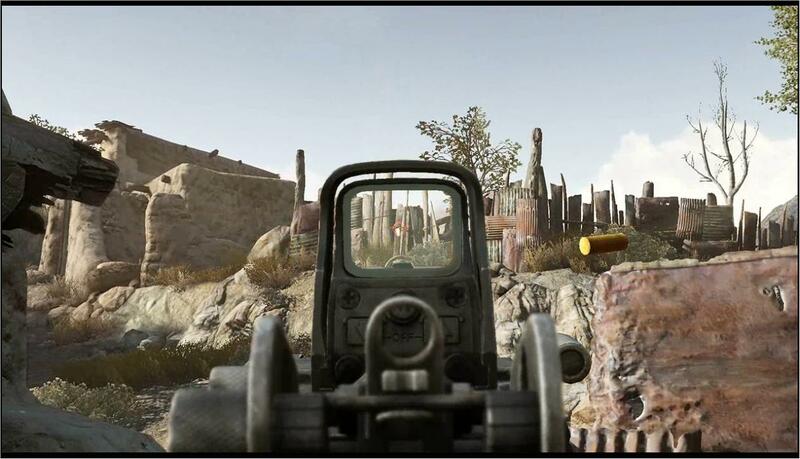 The single player campaign mode takes place in 2002 in Afghanistan. You will play as several different characters. My favorite was Duece a Delta Force Sniper. You also play as Rabbit a US Navy Seal, Dante Adams a Ranger and Captain Hawkins a Apache Gunner. 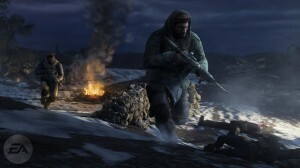 The game takes place during the Battle of Roberts Ridge also known as Operation Anaconda. During the thrilling campaign you will experience a large number of cut scenes to help tell your story. This makes the missions feel easier and shorter than your expecting. You often feel as if your just trying to get to the next cut scene instead of actually completing the mission. Your enemy is the Taliban. You will experience intense missions on foot as well as some vehicle missions like the long ATV night op mission. My personal favorite was when you must charge up a Mountain as the Ranger and desperately hold off a huge Taliban force. Thank You Flint-wo2 for pointing out a mistake. It’s been corrected! 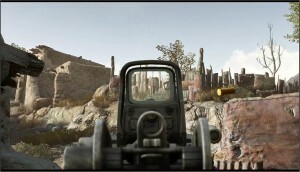 Pingback: Medal of Honor 2010 vs 2012? | The Fighting 1:18th!